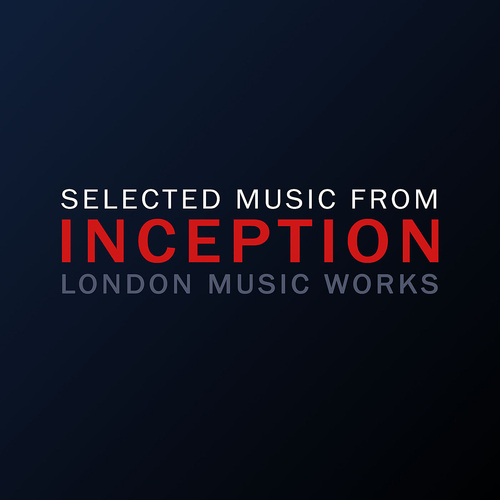 A selection of music from the soundtrack to Inception. Hans Zimmer remains the most prolific and innovative film composer working today with his music being a major component of contemporary Hollywood blockbusters. Zimmer’s score for Christopher Nolan’s Inception has received nominations for a Grammy, BAFTA and Golden Globe. This EP also contains Mind Heist - Zack Hemsey’s haunting trailer music for the film.